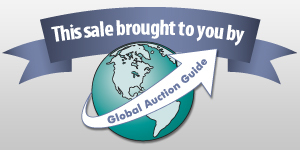 Auction Listings in Minnesota - Fundraising Auction Auctions - Walz Auction Services LLC. Announcement:Information contained herein is presented on behalf of the seller. Walz Auction Services LLC., agent for the seller, cannot guarantee the information to be correct or assume the liabilities for errors and omissions. All lines drawn on maps are approximate. Buyers should verify the information to their own satisfaction. Any announcements made from the auction block on day of auction will take precedence over any matter of print and will be final. This Fish Fry and Live Action Auction are Wonderful ways we can say " Thank You' to our Veterans and enjoy a fun filled day. You have the opportunity to purchase fantastic items at this Live Auction. We are in need of items for this Sale..